We recently took over the Duncan machinery dealership, and we therefore stock spare parts for their machines. 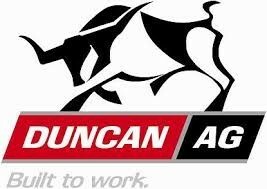 Duncan Ag Machinery are a machinery company based in New Zealand who have been trading since 1865. For any spare parts or to enquire about these machines, feel free to contact us. 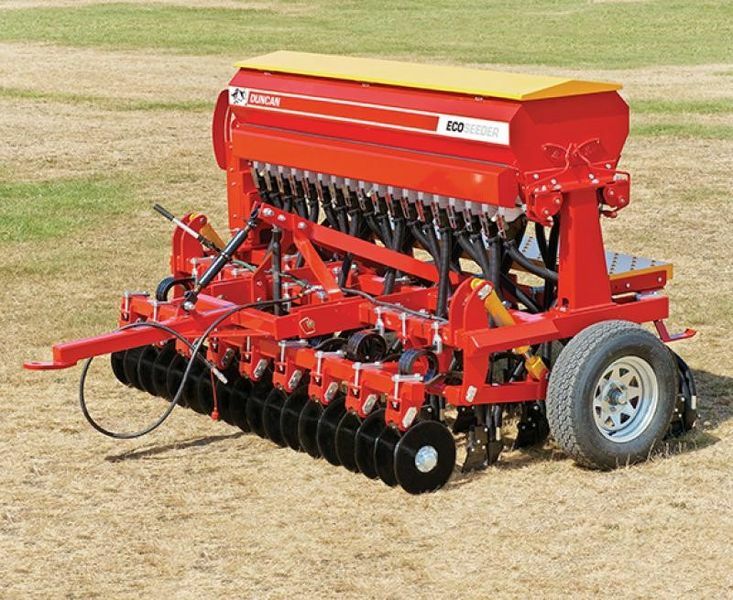 Would you like to find out more about the Duncan Machinery range? Call us on 01886 853 637 or fill in the contact form below and we will be in touch.